Moscow Charter School uses the Positive Behavior Interventions and Supports (PBIS) program to promote and encourage positive behavior in all of our students. 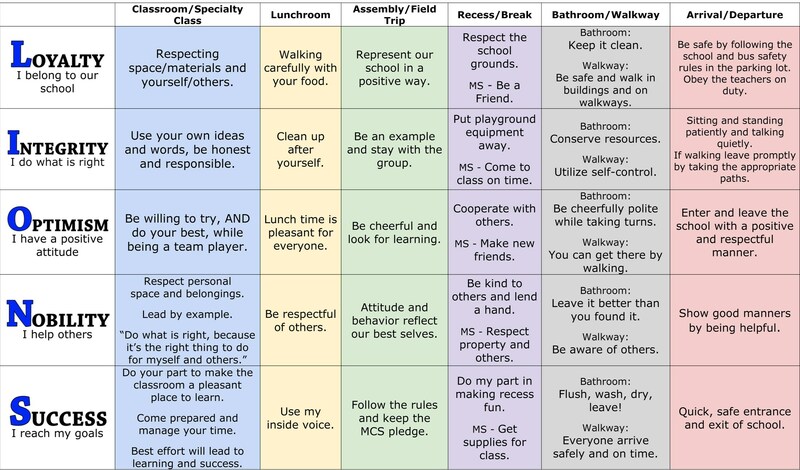 Our PBIS committee, which is composed of Mr. Bonuccelli, Ms. Hylton, Ms. Hoffmeister, Ms. Kintner and Mrs. DeMyer, has attended several conferences and have come up with a great matrix for our student to follow while they are on campus to ensure that our Lion Pride lives in harmony! At MCS, we encourage all of our students to follow the matrix below. 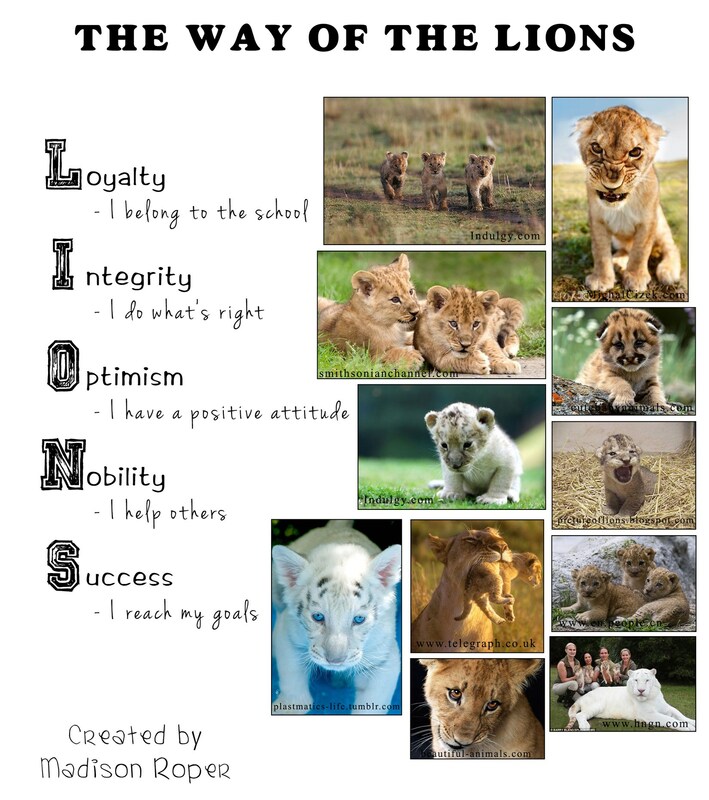 When we see positive behavior happening, this is something to ROAR about! Our students are awarded with tokens by not only their teachers and other staff members, but also by their peers. As our students collect these tokens and deposit them in to the mouth of the Lion and when the Lion is full they earn the designated incentive. Our PBIS committee comes up with fun, new incentives for our students regularly. And for the class that is observed keeping our campus clean and conserving our resources....the Golden Plunger!